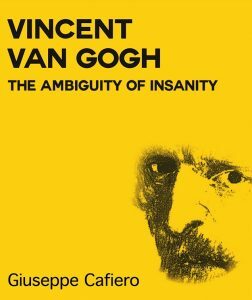 Vincent van Gogh’s troubled relationship with his pastor father influenced the painter’s work and melancholic outlook, writes the acclaimed Italian author and historian, Giuseppe Cafiero. Vincent van Gogh’s pious father, Theodorus, had a profound effect on his art and relationships. Here are three ways that van Gogh’s God-fearing father, Theodorus van Gogh, a pastor at the Dutch Reformed Church in Holland, influenced his son’s life. Van Gogh was raised in a small village called Zundert in the Netherlands. Thanks to his father’s religious zeal, the painter’s early life was constrained by the Church. While his childhood in the poor, medieval village was said to be pleasant, van Gogh did in my view yearn for bigger, brighter and better things. He craved culture and the freedom to do what he wanted without societal, disciplinary and religious restrictions and his over-zealous father’s unrealistic expectations. It is widely believed that van Gogh knew that in his father’s eyes, he was a disappointment and failure. Theodorus expected much of him as the oldest son, but Vincent never quite measured up; he had failed to follow in his father’s clergyman footsteps and had instead pursued his dream of becoming a painter. 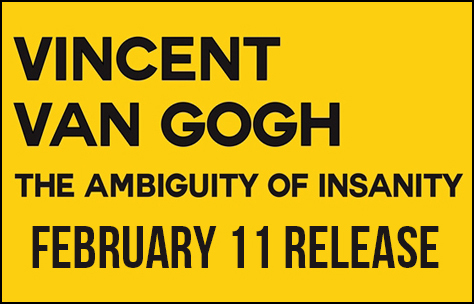 It is my view that Vincent lived under a constant pressure of living up to his father’s expectations and of ‘replacing’ his father’s first-born son, also named Vincent, who died at birth one year to the day before Vincent’s own birth. In the years 1877 to 1880, van Gogh himself turned to religion. He became a fanatic and was obsessively devoted to the Bible and to its teachings. But his attempt at religious life was unsuccessful and sent the artist into a period of depression and spiritual crisis. This is reflected in his artwork at the time and also in the increasingly tense relationship with his father, who as above had always dreamed of Vincent following him into the Clergy.